Checkpoint is one of a group of films funded by The New Foundation for Cinema and TV that document the difficult circumstances under which the Palestinians live and hold Israel alone responsible for those circumstances. These films follow a hackneyed format: The Palestinians are depicted as victims, while Israelis are depicted primarily as soldiers, who are either callous and arrogant, or immature and doubt-ridden. By failing to explain how Israeli measures came about as a defensive response to Palestinian terrorist attacks, Checkpoint serves to diminish rather than build understanding of the Arab-Israeli conflict. The film offers a brief historical background but entirely omits mention of Palestinian terrorist attacks against Israelis. The result is predictable: a banal and trite film that does not explore the multi-faceted dimensions of the conflict. 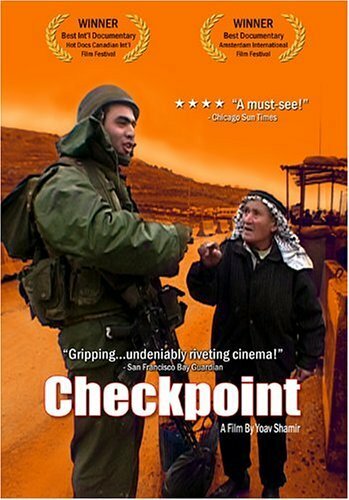 Checkpoint consists of a series of scenes showing the daily interactions between Israeli guards and Palestinians attempting to pass through security checkpoints on the West Bank and Gaza. The Palestinians are presented always as sympathetic victims. In one vignette, a woman is shown sending her children to make their way home by themselves because she lacks proper documents; in another, a man is shown trying to obtain medical help for his sick son; in a third, viewers are shown a chaperone for a busload of children who cannot get permission to enter into Israel; in a fourth, ordinary people must deal with logistic hurdles of the checkpoint, delaying their shuttle between work and home. While the film focuses on the indignities the Palestinians endure at these checkpoints — the spilling out of bag contents, badgering questions, insistence on proper documents, frustrating curfews — it fails to show how this is the obvious result of security measures designed to dissuade would-be terrorists and intercept suicide bombers. At one point an irate Palestinian asserts that no terrorists would come through the checkpoints anyway. This is false. The IDF has documented 928 Palestinians arrested at checkpoints through the end of 2004 for attempted terrorism or involvement with terrorist acts. Indeed, the effectiveness of Israel’s security measures is well documented. In the 19 months prior to the implementation of increased security measures put in place in late spring of 2002, 83 suicide bombers succeeded in their missions out of 135 attempts. In the 29 months directly following these increased measures, only 53 bombers succeeded out of 432 attempts. The suicide bombers’ ability to infiltrate into Israel declined from 60% to 12%. Clearly the measures depicted so negatively in Checkpoint have helped reduce the likelihood of success for suicide bombers. It is equally evident that there continues to be no shortage of attempts. 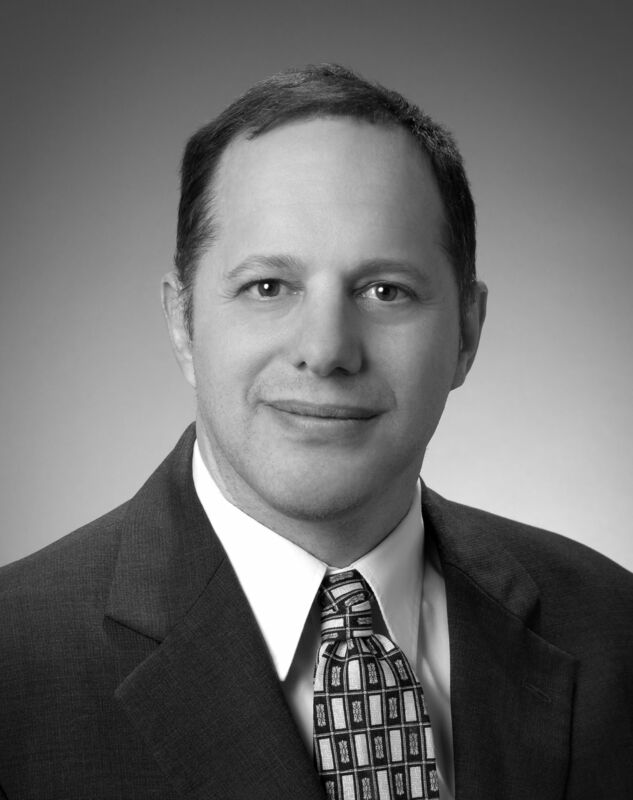 According to IDF statistics, the Palestinian terrorist organization Hamas alone launched suicide bombing attacks that killed 289 Israelis and injured 1649 between September 26, 2000 and April 17, 2004. In fact, there have been several suicide bombings that occurred at checkpoints, killing the soldiers manning those areas. During the period that this film was produced, at least 5 suicide bombings and car bombings occurred at checkpoints. And not all the attacks were perpetrated by Palestinian men. In 2002, more than 13 suicide attacks were carried out or attempted by minors under the age of 18. And on January 14, 2004, just months after the filming was completed, a a suicide bombing was carried out by a female suicide bomber who killed four Israelis at the Erez crossing checkpoint. These facts, omitted in the film, would shed some understanding as to why security measures apply to women and children as well as men. But rather than provide this context, the film chooses to focus only Palestinian travellers inconvenienced by the security measures and on the most callous of Israeli soldiers. Viewers are thus provided with a unidimensional, negative portrayal of Israeli soldiers. In one scene, a guard arrogantly boasts “the Jews are the best”, while a fellow soldier standing behind him grins boorishly while crudely chomping on a snack. The guard proceeds to harass a young Palestinian woman. In another scene, an Israeli soldier compares the Palestinians to animals. No doubt there are young Israeli soldiers with such attitudes, but it is curious that the film consistently focuses on them rather than on the numerous other soldiers who find such expressions by their colleagues repugnant. By contrast, the film studiously avoids addressing the topic of the hateful and dehumanizing attitudes vocalized by Palestinian imams and on state-sponsored television and radio shows, which consider Jews the descendants of apes and pigs. There is nothing about the constant Palestinian Authority-sponsored incitement against Israel under which the Palestinian population labors. enlighten the viewers with an understanding of the number of lives saved by such security measures, the film misses an opportunity to increase understanding of this complex situation. Instead it simply offers more fuel for incitement against Israel.